The "PrimeTime Shorts Film Festival" is short film festival that will broadcast a selection of short films from all around the world for a voting audience. It will run with a fairly new approach in mind; filmmakers will enter their films and have a panel of judges decide which films will go on the show as finalists, the audience will then decide the ultimate winners. Audiences will have a plethora of categories to vote on including: Best Actress, Best Actor, Best Director and Best Film. These films will be audience friendly and entertaining. 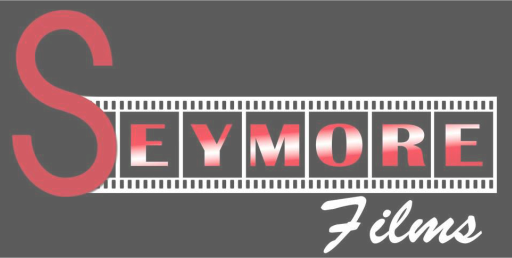 The "PrimeTime Shorts Film Festival" will be hosted by Kayla Harrity, who will introduce each film, and host interviews with members of the cast, crew and/or writers to talk about the making of their film. Information Regarding Submissions Coming Soon. Do Not Submit Anything To This Website. Kayla Harrity is an up and coming television personality and actress. She has reported on the red carpet from the 82nd and 83rd Annual Academy Awards and the 31st Annual News and Documentary Emmy Awards. Kayla is currently reporting at nightlife and entertainment events around the city for NESN's Dirty Water TV and Boston.com. Some interviews include Matt Damon, Jenny McCarthy, and Gronk! Alongside Dirty Water TV, she is the host and a producer on a reality show that features MTV and Oxygen regulars called The Rookie Bartender. You can also see her playing Karen in the Lifetime movie Sexting in Suburbia, as the "Cute Girl" in the new Mark Wahlberg movie TED, and in the upcoming horror flick "The Witching Hour" starring Michael Madsen and William Forsythe.